When developing web services and applications, it is a common practice to implement the interim work-in-progress versions of these services in local environments. Usually, such environments are somehow restricted from the global network to prevent unwanted external access from outside the organization. To try out how LoadNinja runs tests on web resources in the local network, use the private proxy – a lightweight desktop application. 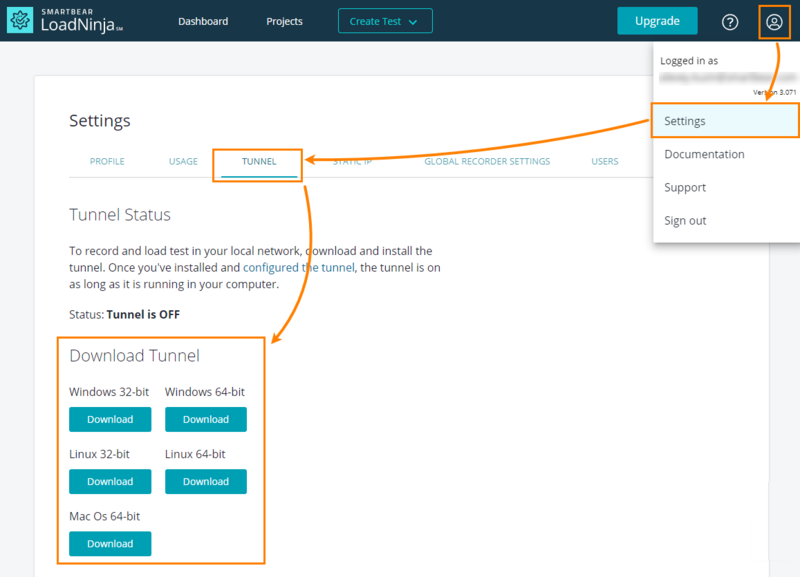 With this proxy, LoadNinja virtual users can access services and applications in your company’s intranet. 32-bit or 64-bit Windows: Windows 7, Windows 8.1, Windows 10, Windows Server 2008 R2, or Windows Server 2012. 32-bit or 64-bit Linux distribution: Ubuntu 14.04 or later, Debian 8 or later, openSUSE 13.3 or later, Fedora Linux 24 or Later. 64-bit macOS Mavericks 10.9 or later. For Windows and Linux: An SSE2-capable Intel Pentium 4 processor or higher. 160 MB of free disk space. Go to > Settings > Proxy. Locate the application on your device and run it. In the subsequent authentication dialog, enter the email address and password of your LoadNinja account. 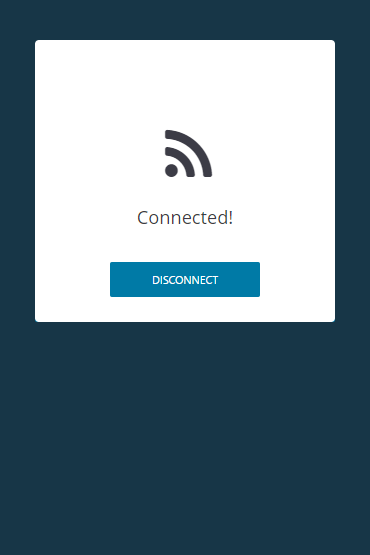 If everything is OK, the application will show Connected. You can then minimize the application and leave it running in the background. Depending on your operating system, you may have to permit the application to access the Internet. 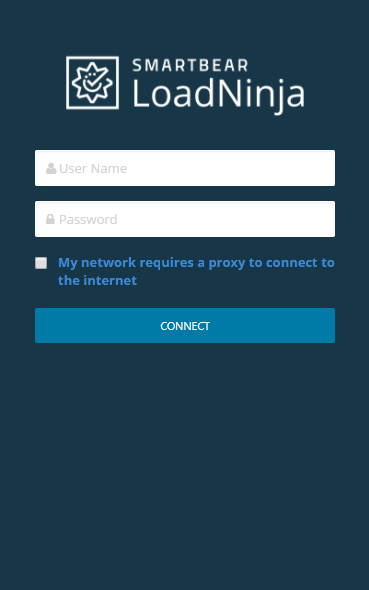 To command the LoadNinja proxy service to connect to the Internet via another proxy, select Connect using proxy on the application’s main screen, then specify the connection data – the address, port, username, and password. Check the Proxy Status panel there – it should show the Proxy is ON message. Record a web test as usual. In LoadNinja, go to the scenario creation form. Add a web test you have recorded against the local service. Add up to 15 virtual users. Specify the remaining settings as needed. Launch the test as usual. Go to the scenario creation form. On the Load Configuration panel, select the Display load generator IPs before starting the test check box. After that, launch the test as you normally would. You will see the IP addresses of all the load generating instances before the test run starts. Modify your firewall rules and supply the tested service with an external IP address to allow virtual users to interact with your service, or contact your network administrator for assistance.